Does your Mom loves all things tea? Cold? Hot? 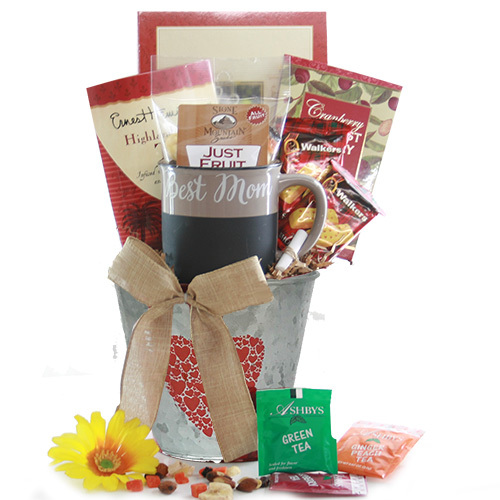 No matter how it’s brewed, she’s going to fall in love with this gourmet tea gift basket. Boasting with a delightful tea collection of Raspberry, Earl Grey,Apricot tea and a delicious assortment of dried fruit and shortbread cookies.